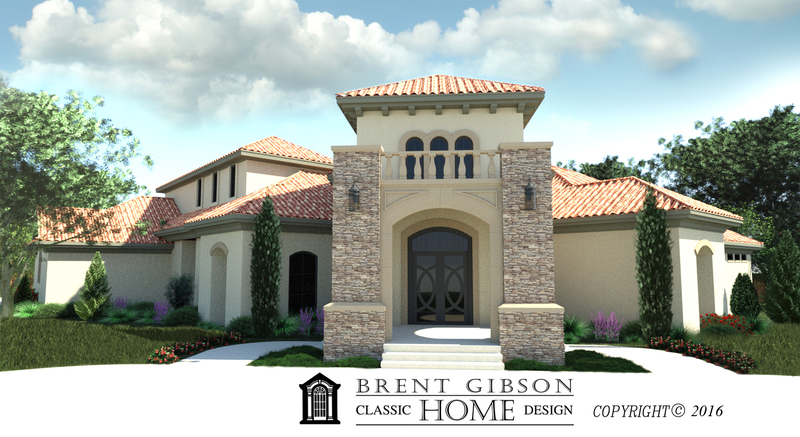 “We invite you to see our beautiful Italian Renaissance Home designed especially for this years Street of Dreams tour in North Edmond! 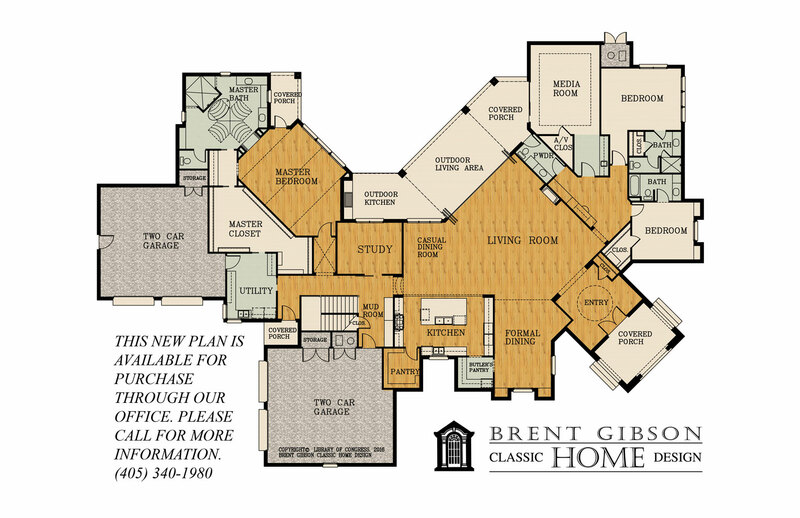 This 6000 sq ft home was designed with all the latest amenities and custom home features one would expect in a home of this caliber. The unique wrap around court yard on the back features a large backporch living room complete with fireplace and views to a stunning pool and spa. Inside large living room and media theater room, beautiful kitchen and dining areas, spectacular Master Suite with 2 way fireplace, coffee bar and much much more! Elegantly appointed rooms flow together giving this home a special openness and airy feel.